3 units (2 Buildings) on one lot. 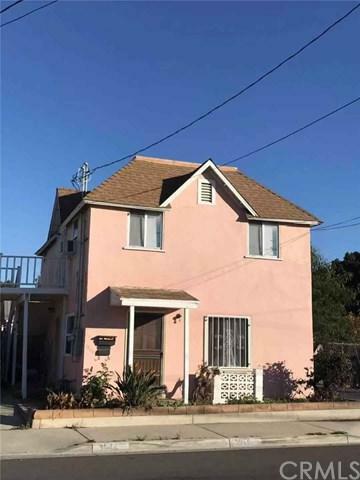 The main building is a lovely 3 bedrooms 2 bath home with many upgrades which includes new windows, remodeled kitchen/bathrooms, included a laundry room, central air, and heating. The duplex building with one upstairs and one downstairs. Each unit has 1 bedroom, 1 bath, kitchen, living room and each is 600 square feet. Each unit has a wall window air condition. 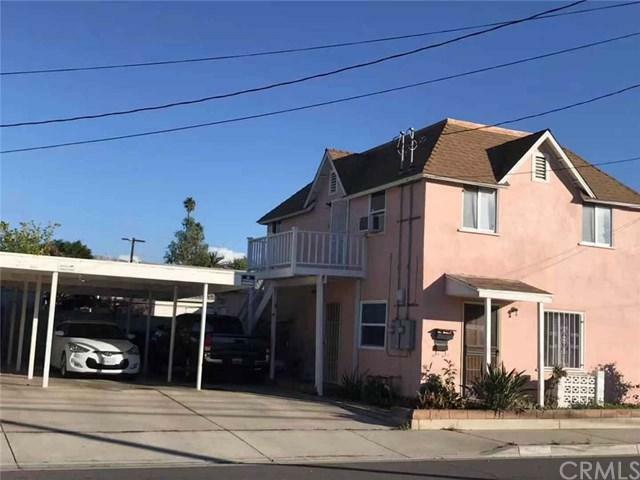 The property has been very well maintained, located on a corner lot and has great curb appeal. There is plenty of parking and huge carport. 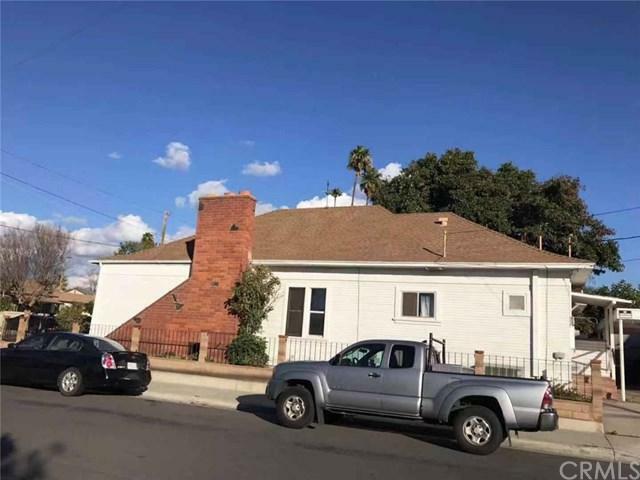 Property is within one block of University Ave and close to shopping, restaurants, UCR, and freeways. 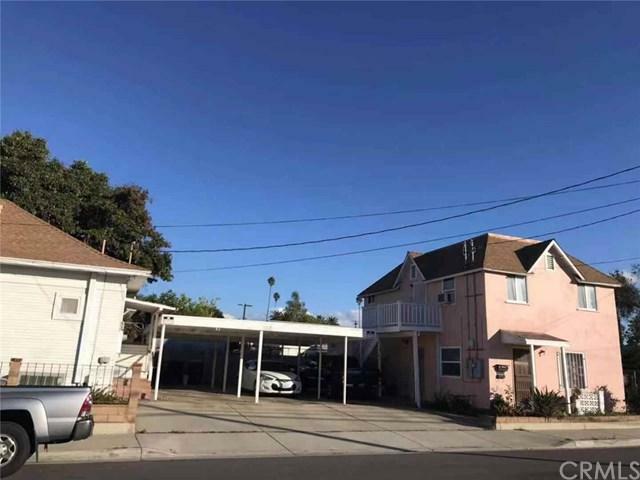 This is an exceptional property!There are 2 addresses for the duplex That's 3944 and 3946 Sedgewick Ave.